The CCTV we know today is way different from the version that existed many years back. The technology has evolved rapidly, and the systems we use today are many times better than the first ones. CCTV has revolutionized how we monitor homes, businesses, and more. CCTV has been used as a one of the tools on home security systems as well. From quality, reliability to size, the CCTV equipment has experienced a dramatic change. Here is a look at the chronology of the evolution. The first even camera to have used CCTV technology was set up in Germany in the year 1942. Built by Walter Bruch, it was used to monitor V-2 rockets. The system was simple. The video quality was poor, but it still served the purpose it was designed for; live monitoring. Later, in 1949, the cameras were out and available to the general public. In the same year, they landed in America. Their popularity wasn’t immense owing to the fact that the technology was new and costly. These earlier cameras did not have great graphics and neither could they record video footage. They could only be used for live monitoring and comprised of a camera and a monitor. Several years later, magnetic reels became available for use with the cameras. For the first time, it became possible to record video information for later use. The technology of reel recording was clumsy, though, and too tedious. The entry of VCRs or video cassette recorders in the 70s was a significant development in the history of CCTV technology. It made the recording of footage much easier. It also became cheaper to do so. The CCTV systems could now run on their own, recording information to be viewed later. In the 90s, multiplexing became possible. The technology allowed signals from multiple cameras to be displayed on a single screen. It allowed individuals and businesses to install cameras in various locations and have a simultaneous view of the monitored areas. The use of VCRs was abandoned, and in came DVRs, or digital video recorders. These systems could store more information, and of better quality than that of magnetic tapes. They were also easier to use. On top of being able to store more data, DVR systems had another major advantage. They could be programmed to only start recording when they detected motion, something desirable in security systems. 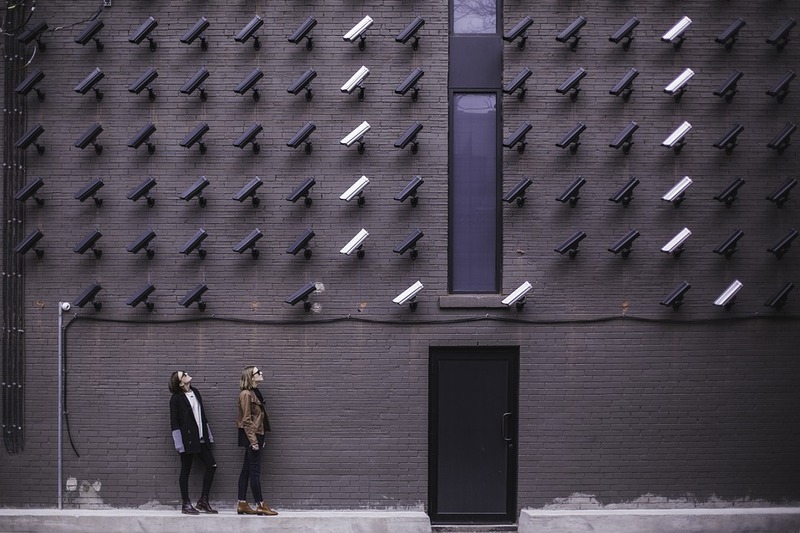 The CCTV systems of today make use of more complex storage systems known as NVRs, or network video recorders. These systems encode and process the videos coming from cameras to make it ready for storage or streaming. As a result, it’s possible to view footage from different locations at the same time and remotely. The quality of the videos is also higher compared to that of the earlier systems. The history of surveillance systems is an exciting one. The technology has significantly improved to make footage better and more usable. The recording systems have become more versatile and reliable. Compared to what existed many years ago, CCTV technology and home security systems can be said to have improved tremendously. And it doesn’t stop there. New ways of monitoring continue to be discovered every day, from camera technology, relay systems to display technology.